When is the last time you stepped outside your comfort zone? 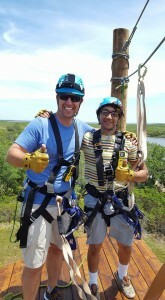 High atop a 60+ foot tower, Joe DeRing and his team at Empower Adventures Tampa Bay guide dozens of visitors each day to overcome the fears and obstacles holding them back in life. 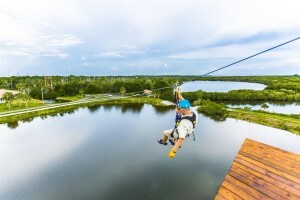 Their extensive zipline and outdoor aerial obstacle course that oversees beautiful Mobbly Bayou Preserve wilderness in Oldsmar, Florida, serves as the setting. I’ve had a chance to interview the founder on two occasions now. He is thoughtful as he speaks about what led him from a military career into the world of outdoor adventures and the personal joy and satisfaction he gets helping people free themselves of fears and self-doubts and watching them discover a strength and courage they didn’t realize they had. Click here to read my latest article at DESTINATION TAMPA BAY to learn more about Joe DeRing and Empower Adventures Tampa Bay, and about what you can expect if you head out to experience the park for yourself. 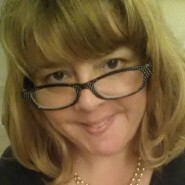 Share the post "New Article on High Flying Adventures Entrepreneur"